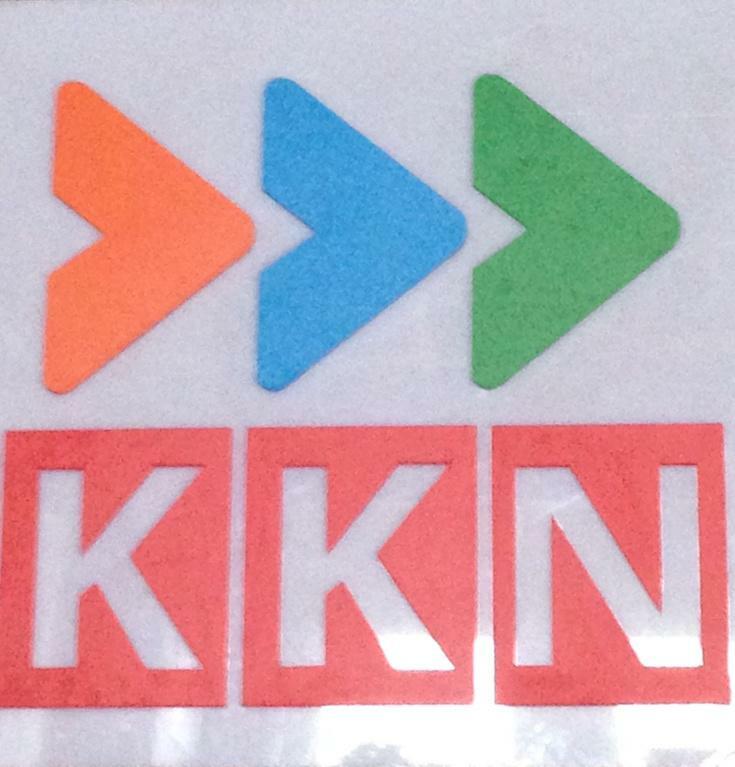 "KKN" is the news channel! Wondering what does KK stand for? Good Name.Nice logo, Rajeev looking lovely. For me thats the best channel in this world. Kudos!!! Subject: Re: "KKN" is the news channel!